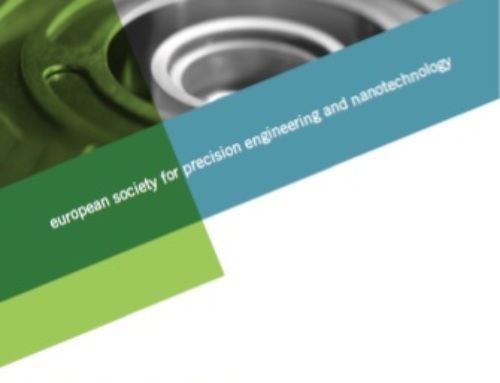 (Cranfield, U.K. May 2018) We are on the final countdown to the 18th Annual Conference & Exhibition hosted by The European Society for Precision Engineering and Nanotechnology (euspen), this year to be held in Venice, Italy 4-8 June 2018. In less than a week, leading industry players, researchers, and academics from around the world working in the precision engineering sector will converge on Venice to meet, network, exchange ideas, and stimulate relationships that advance the cause of precision engineering. euspen’s Annual Event is now synonymous with the dissemination of cutting-edge information for the entire community of micro manufacturing professionals, and today is Europe’s foremost networking event nurturing meaningful and strategic partnerships and alliances. 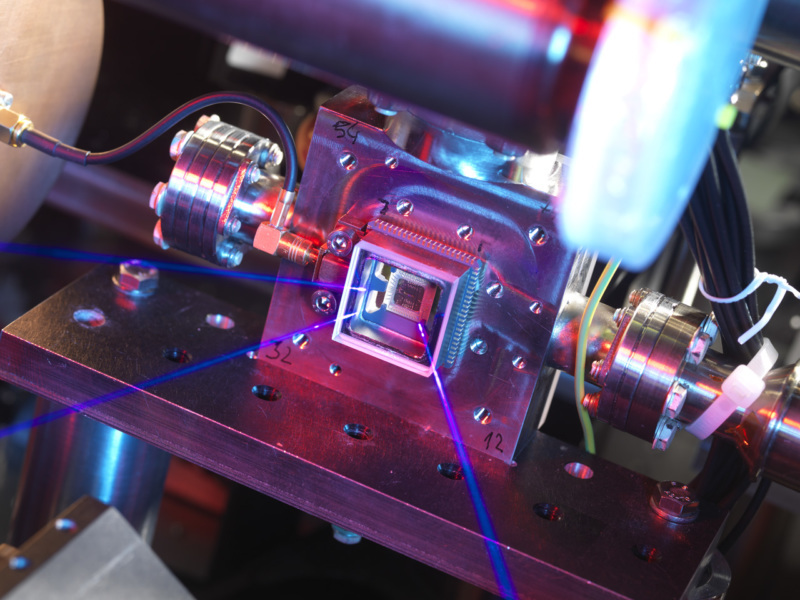 If you are serious about ensuring that your precision and micro manufacturing endeavours are on point, there really is nowhere else that you can be 4-8 June but Venice. As well as the world-class conference and exhibition, the euspen event provides an array of complimentary features, such as a series of tutorials on day one that provide personalised learning in a social atmosphere covering conceptual theories through to best practice applications in precision engineering. In addition, also on day one, there are two workshops, this year looking at cutting tools and the EU dissemination project Geometrical Product Specification and Verification as Toolbox (GPS&V). 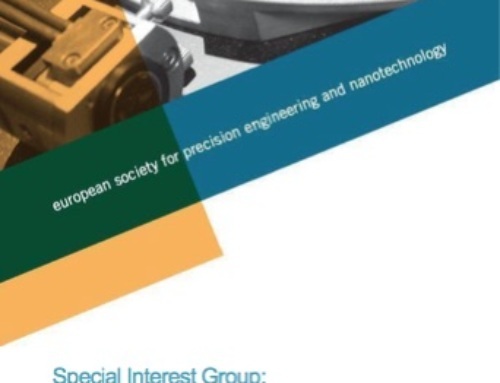 Attendees can also register for the Annual Networking Dinner, and company tours to either research organisation Consorzio RFX, The Laboratory for Micro and Precision Manufacturing at the University of Padua, or to MARPOSS S.p.a., a leader in precision equipment for measurement and control in a production environment. Registration for the euspen Annual Event closes very soon so don’t delay. Full details are available at www.euspen.eu If you have any specific questions contact Dishi Phillips Business Development Manager at euspen on t. +44 (0)1234 754023 e. dishi-phillips@euspen.eu.